Champion two-year-old and dual Guineas winner Churchill will stand at Coolmore Australia for the 2018 southern hemisphere season. 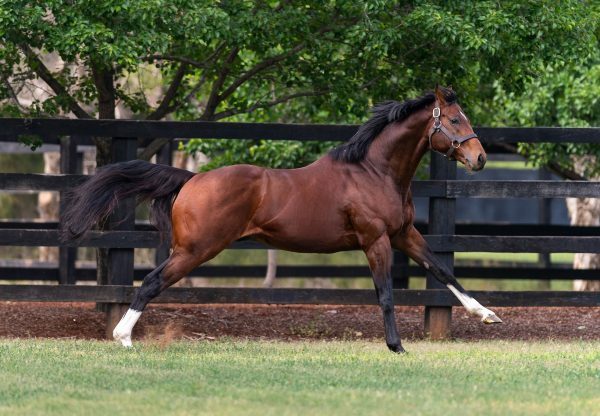 A five-time stakes winner at two, Churchill is the fastest and most precocious Danehill-outcross son of superstar sire Galileo. 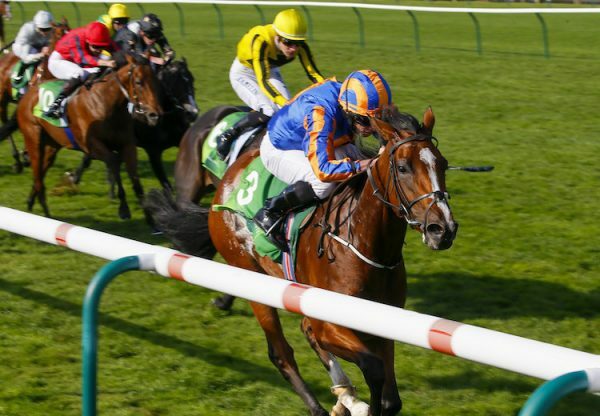 Churchill complemented his success as a two-year-old by adding a pair of Gr.1 Guineas victories to his name at three. 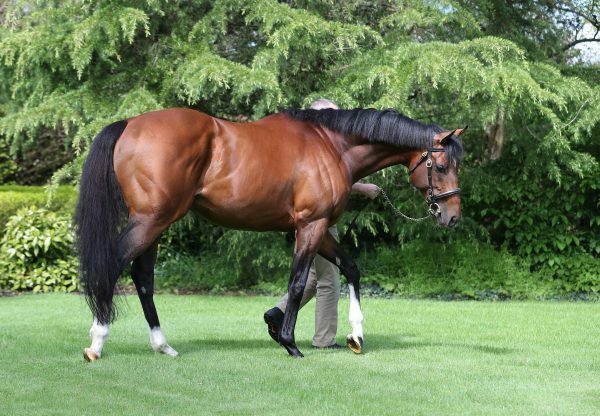 His feat of completing the Gr.1 Dewhurst Stakes/ 2,000 Guineas double has only been matched in recent times by another star son of Galileo, Frankel. 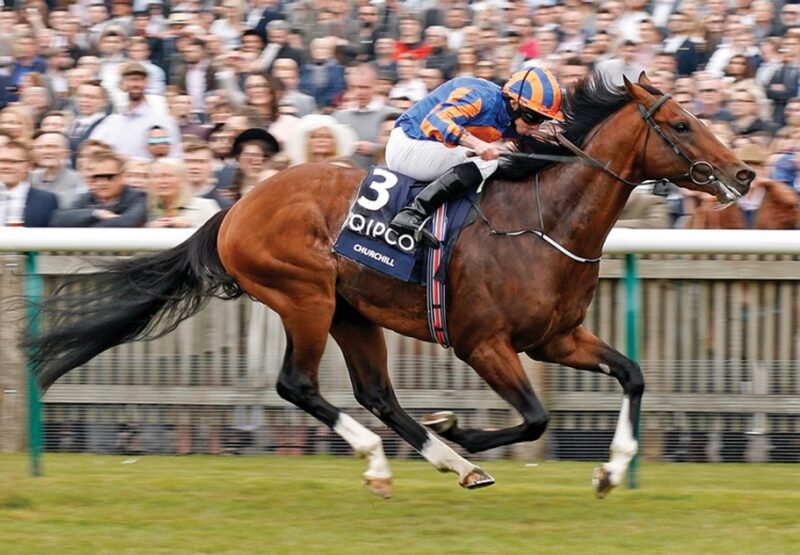 Churchill has a pedigree that is synonymous with speed and precocity. He is a full-brother to Europe’s champion two-year-old filly of 2017, 1200m Gr.1 winner Clemmie, while his dam, the Storm Cat mare Meow, was Gr.2 placed over 1000m as a two-year-old at Royal Ascot. His second dam, Airwave, was a champion two-year-old and finished second to Choisir in the Gr.1 Golden Jubilee Stakes over 1200m at Royal Ascot as a three-year-old. Churchill will stand the 2018 season at Coolmore Australia at a fee of $27,500 (incl. GST).